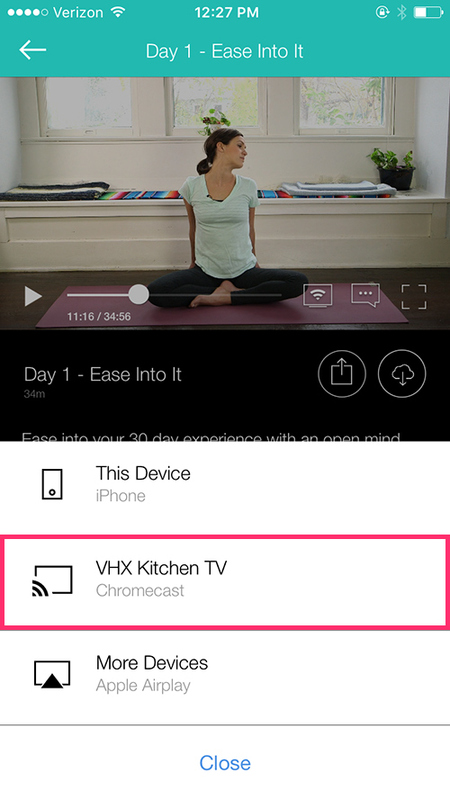 How do I Chromecast from the iOS app? 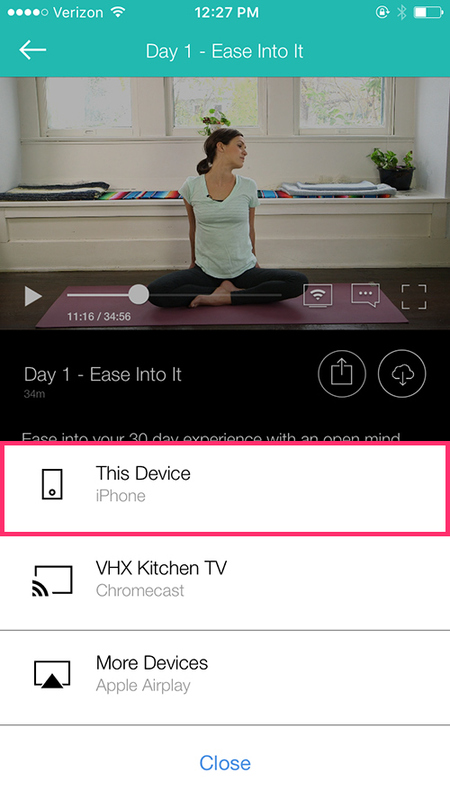 Open the VHX iOS app on your iPhone or iPad. Your purchase library will load. You're casting! 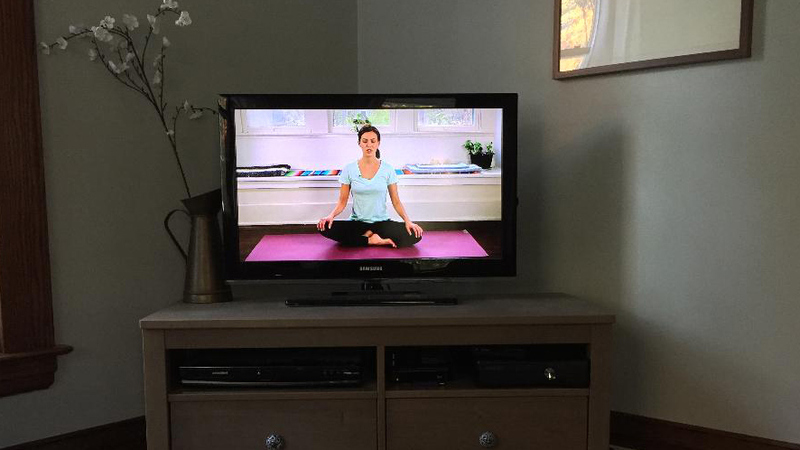 You may now browse through other products and videos. Your currently casting video will appear at the bottom of your app for easy controls!